We will be taking a science field trip to the Butler Creek Greenway Trail this week. The lovely staff at the Johnson Creek Watershed Council will teach us about the indicators for water quality. Students will have a chance to test the water in Bear and Butler Creek for dissolved oxygen, pH, turbidity and temperature. 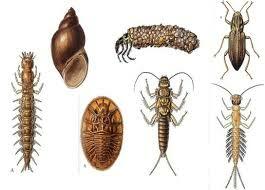 We will also have a chance to survey the insect and animal life in the stream to see if it is a health place for animals to live. Please make sure your child is wearing clothes that can get muddy and wet because we will be near the stream and handling water samples. Our next science unit will be on animal and plant life cycles. 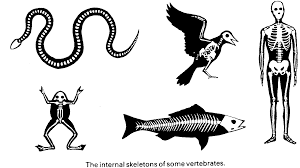 To start things off we will be studying the differences and similarities of vertebrates and invertebrates. Think you already know a lot about animals? Click here to take an online quiz to test your knowledge. We are making sea otters for Literacy Night. Please come and check out our art work. 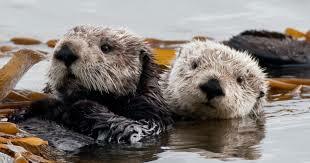 Here is an interesting video about sea otters. Click here to see it. We have been studying electricity and magnetism in science. Today I demonstrated how to make a simple electromagnet. 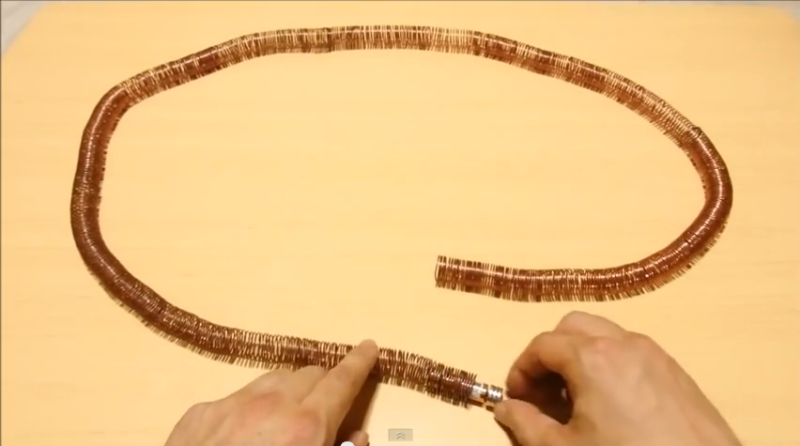 This video shows how to take a home made electromagnet to a whole new level. This could be a really cool project to try over winter break. Click here to learn more about it! I found this nice animation that give students a chance to practice testing objects to find out if they are insulators or conductors. Click here to try it out! Ms. Serra is a 3rd Grade teacher in Portland, Oregon. She loves learning about nature and how things work. Her science interests include animals, volcanoes, and astronomy.